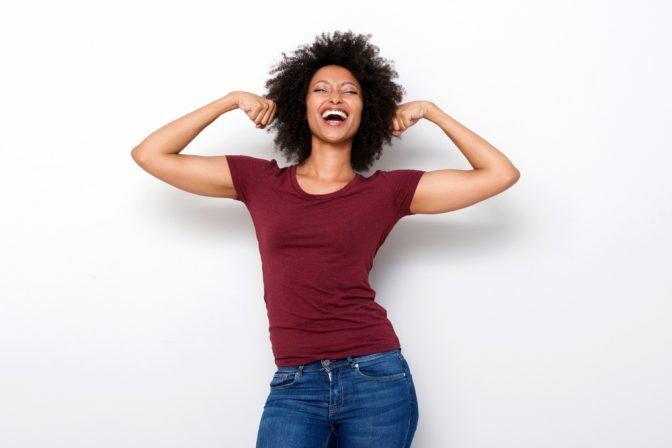 There are a lot of different personal hygiene products in the market today, and when you think about it, you cannot help but ask which of these items are really important, and which are the ones that tell you they are important. Considering these points, it is always wise to screen your choices and options, making sure that you only get what you need. 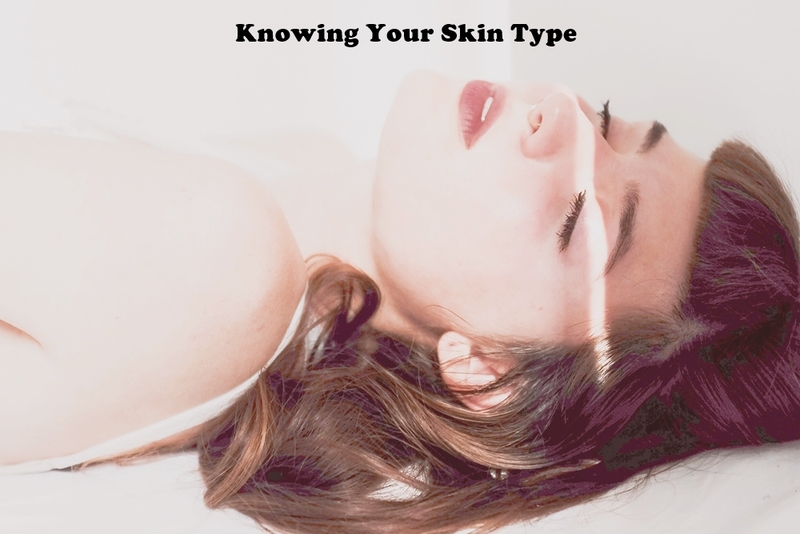 One way to know if a product is important is to ask yourself whether you would use it regularly on daily body care habits, weekly or every once in a while. The more often you use it, the more important it would be for your body. Taking a bath is one of these regular habits, and most, if not everyone, would not dare to leave their homes without a quick shower. There is something in a quick shower that makes you feel refreshed, clean and ready to face other people whether at work or in school. And for some people, taking a shower, using soap and rinsing may not be enough. Shower time is not complete without your favorite soap. 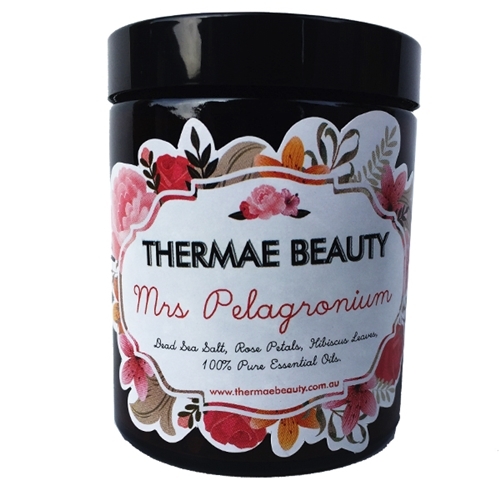 It may be antibacterial, fragrant, what is important is that it can clean away the dirt and dead cells from your skin. Unfortunately, soap alone may not be enough. Here is where a shower loofah comes into play. which is a sea creature. 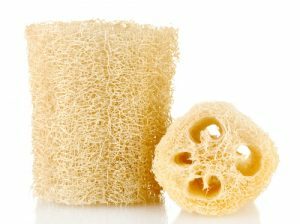 While natural loofah is an organic product derived straight from nature, there are skeptics who believe it does not provide any benefits aside from scrubbing. Moreover, they claim that using loofah for showering is nothing more than using an ordinary scrub or towel. However, they are wrong. Aside from its cleansing effects, loofah also has some benefits in store for your skin. 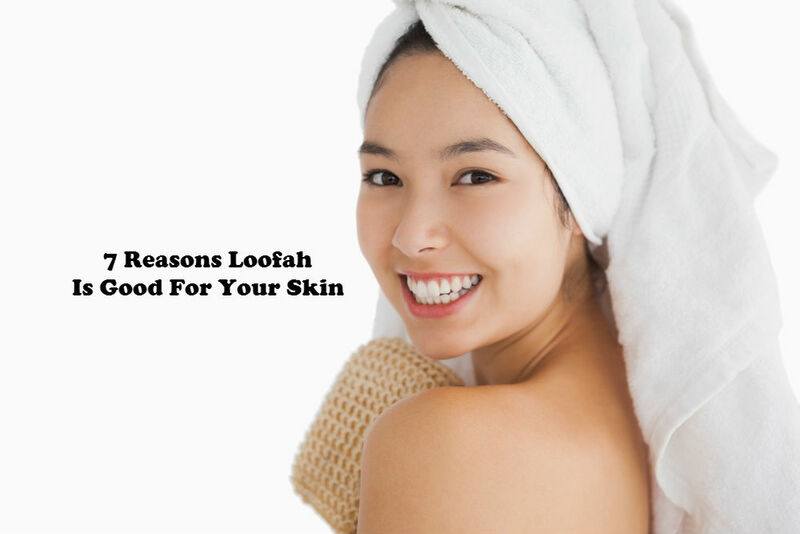 If you want to know more about loofah, and discover its many possible benefits to your skin and health, then continue reading. 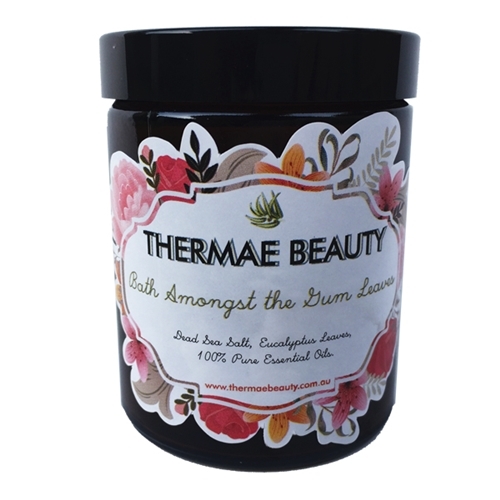 It exfoliates the skin – The various natural fibers in a loofah makes it ideal as a scrub. What is great about these fibers is that they are very durable and non-elastic. 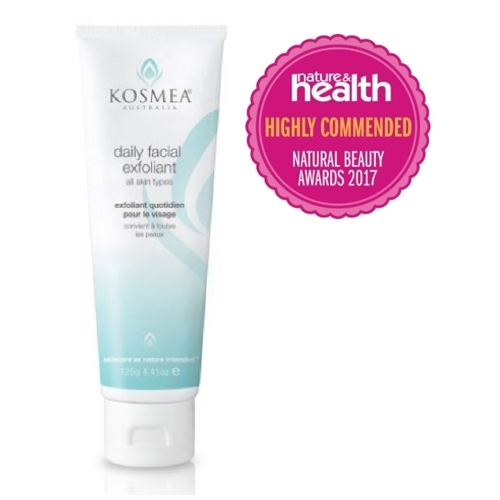 As a result, they can take away the dead skin cells from your skin, revealing a new and clearer skin surface. 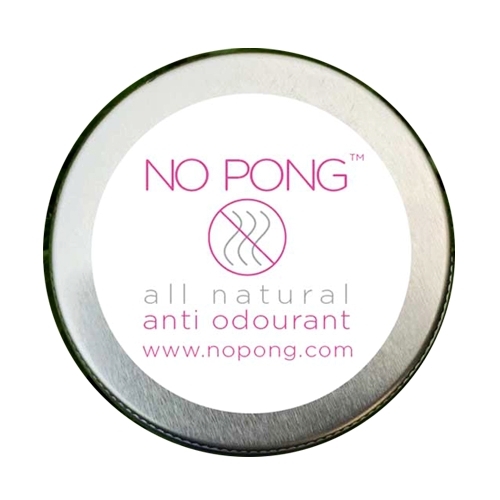 In addition, it can also remove dirt or pollutants that are stuck in between your skin pores. Perfectly safe to use – Loofahs are made out of all natural sources, which means they do not contain and artificial substances that may cause risks to the skin. 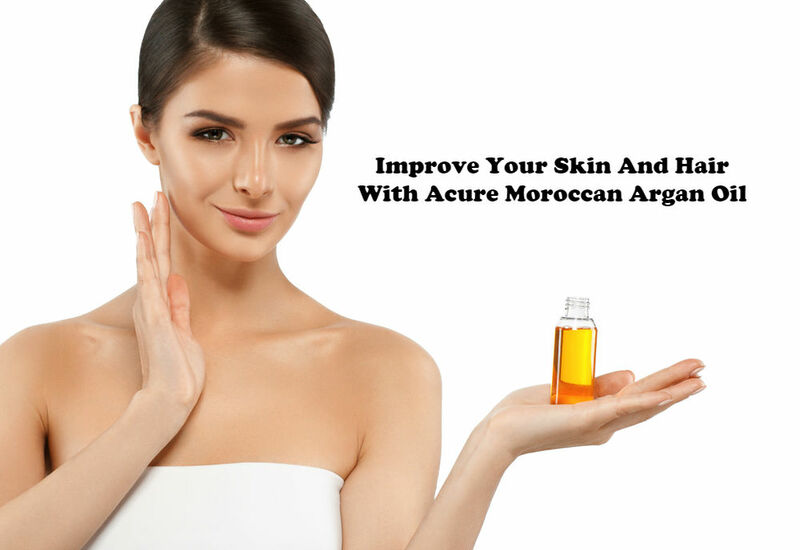 It improves blood circulation of the skin – If you scratch your skin because of an insect bite, you will notice that the surrounding area would turn red. This happens because blood circulates to that particular area. Improved circulation of blood helps in getting rid of toxins, chemicals and other harmful substances located in certain areas of the body. 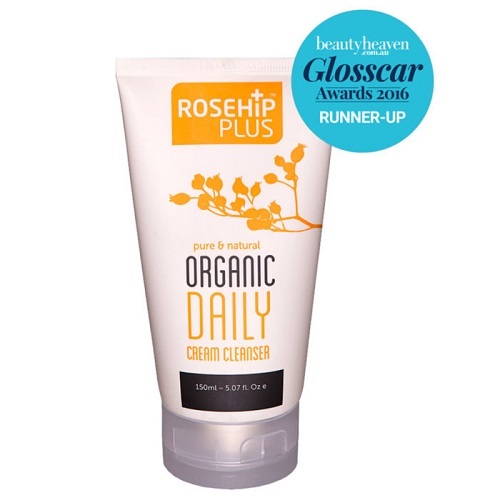 Too much scrubbing would less likely scratch the skin – Are you someone who takes scrubbing very seriously in order to get rid of all the dirt and dead skin cells on the surface of your skin? If yes, then it is good news that loofah very rarely causes scratches as the result of scrubbing. 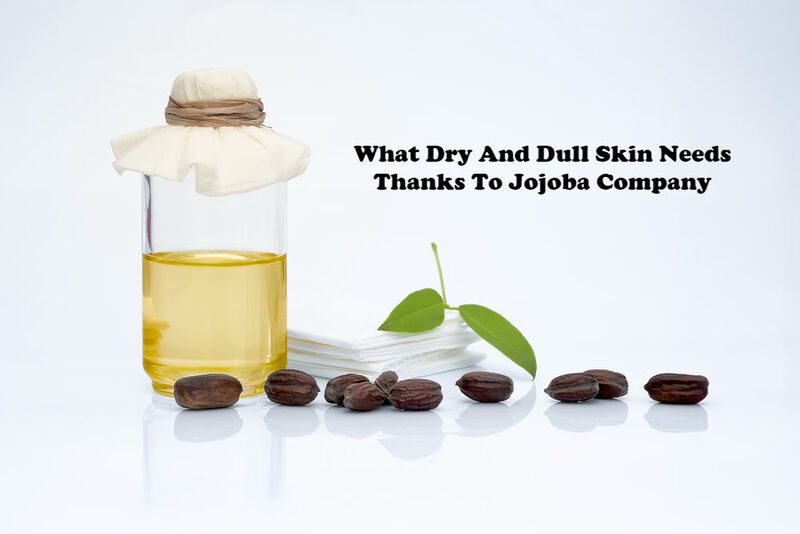 It does not cause irritation, inflammation or breakouts – Some scrubs are too harsh on the skin that they peel even healthy skin cells. This can lead to inflammation or irritation. 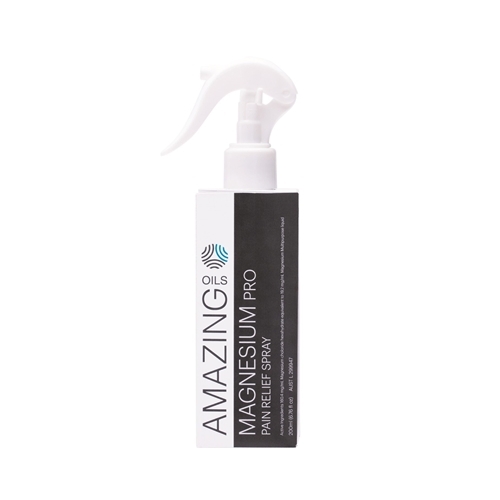 It may also lead to acne breakouts, which are unpleasant. Fortunately, loofah only takes away dead skin cells and dirt. 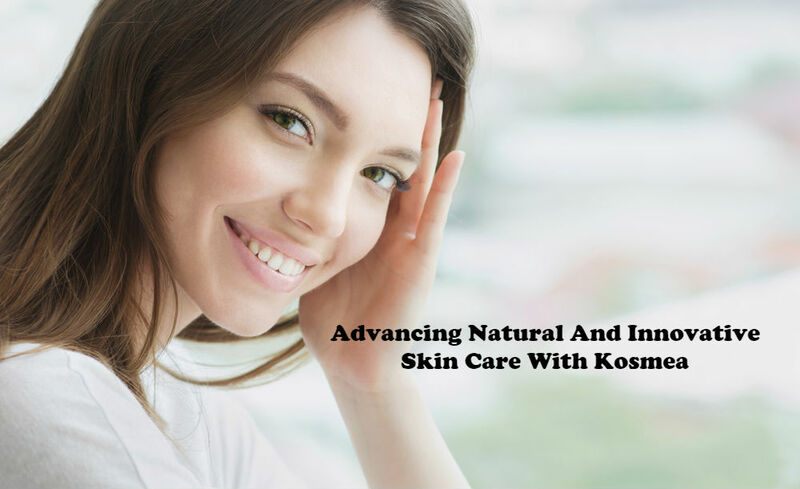 It helps in keeping the skin firm and smooth – Regular use of loofah will always leave your skin not just cleaner, but also smoother and firmer. Because you already took away all the ‘excess’ from the skin surface, only new and fresh skin will remain. 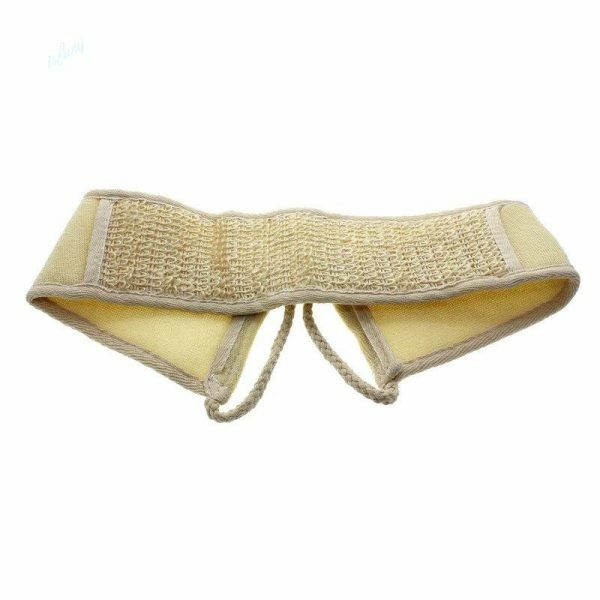 Various types of loofah is applicable to different skin types – Depending on your needs, there is a loofah just for you. They come in several shapes, sizes, and uses. There is a loofah specifically made for scrubbing your back, while there are items made for the feet and toes. You name it, there is a loofah item made for it. As you can see, the loofah shower sponge is definitely the ultimate shower companion for your cherished bath time. Using loofah, you will definitely enjoy your time bath time more. 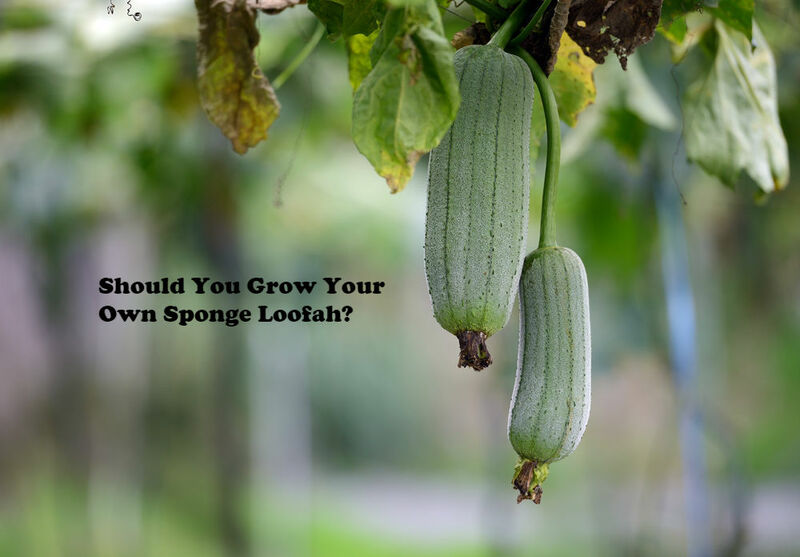 Aside from coming from natural sources, loofah also comes in different shapes and sizes. Just make sure that the loofah you are getting is made from natural loofah plant, and not nylon. 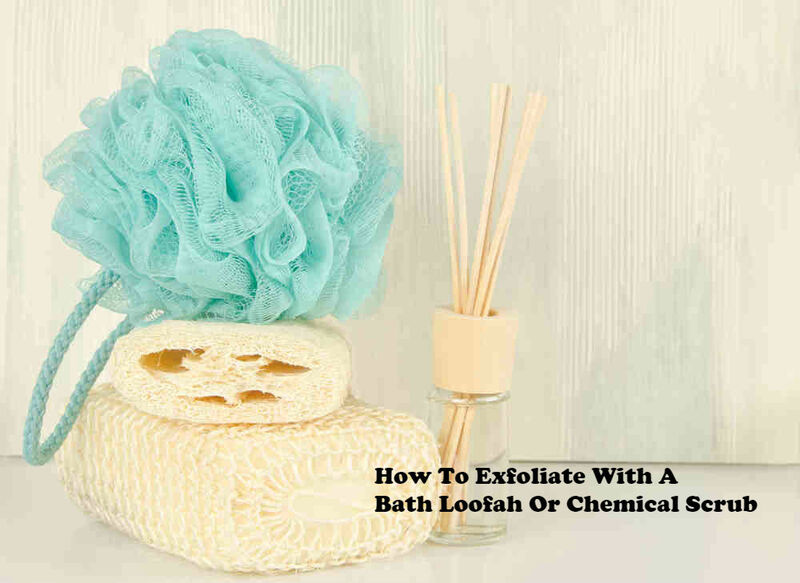 Now that you are aware how beneficial loofah is for your skin, here are some guidelines on how to make the most out of your shower experience while using loofah. One of the natural qualities of loofah is that it gets softer the wetter it gets. But just in case you are in a hurry, here is a quick tip. Use warm water if you want to make it softer quicker. On the other hand, if you want the loofah to retain its texture and scrubbing ability, wetting it slightly will do the job. Another great thing about the loofah shower scrub is that it can help you save on shower gels and soap. Usually, the human hand does not have enough texture to make lather out of soap or shower gel. As a result, people tend to apply more. But that would not happen with loofah. Just apply a small amount of shower gel, or rub soap on its surface, and you will immediately get the amount of lather you need. 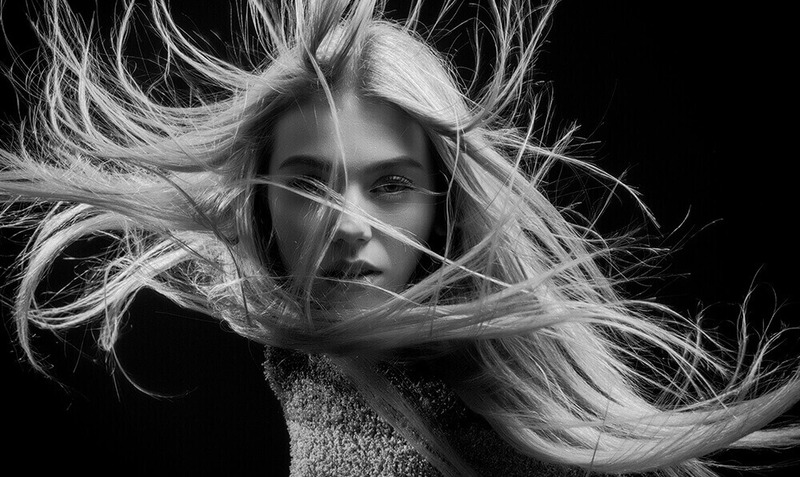 motion rubbing will yield good results. After using your loofah scrub, do not just leave it there. Rinse your loofah carefully and make sure there are no traces of dirt, soap, or anything that may harbor bacteria. Dip it in clean water and then brush its surface with a used but clean toothbrush. Most of the time, using your hands in cleaning it will do. Upon rinsing, do not leave it inside bathroom because it is often humid, which means air circulation seldom takes place. If you want to dry your loofah, place it in a location where it can dry right away. Once it dries, take it back inside your bathroom. The small holes and portions of your loofah are places where bacteria can grow and thrive, even if you rinse and dry your loofah properly after use. That is why it is recommended to sterilize your loofah in boiling water every once in a while. In addition, you may also include it in your laundry together with other bathroom towels, bathrobes, etc. 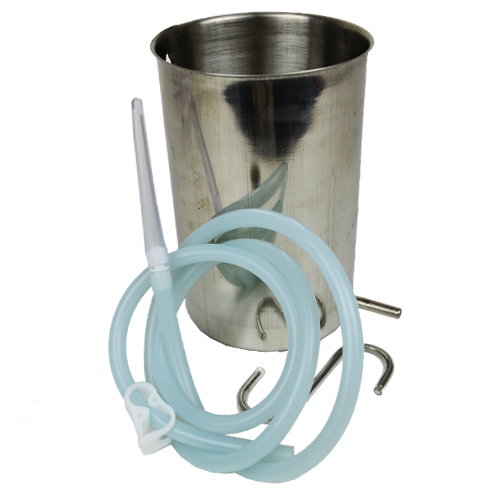 Of course, it is important to point out that sterilizing a bathroom item is not only limited to loofahs. Other scrubs and plastic bath poufs should also be cleaned in the same fashion regularly. After using the loofah for around a month, it is now time to dispose it. There are several reasons this is done. First, the fibers that form the texture of the loofah may begin to breakdown, leaving it inefficient in scrubbing. Second, as the loofah begins to get ‘older’, bacteria may slowly develop, making it a harbor of bacteria and other harmful microbes. These are simple yet important tips on how to use and take care of your loofah. Of course, you should not get too attached with your loofah because you will have to dispose it after about a month of use. 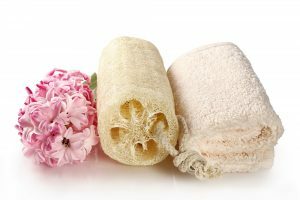 Due to its emerging popularity among health buffs and personal hygiene enthusiasts, a lot of manufacturers are already producing and selling various types of loofah. However, if you want to get a quality and all-natural item, you should exert more effort searching for one. 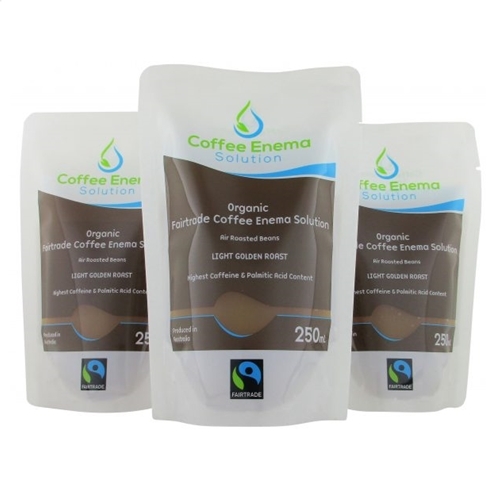 Fortunately, there are trusted accredited sellers in Australia that offer the finest loofah products in the market. 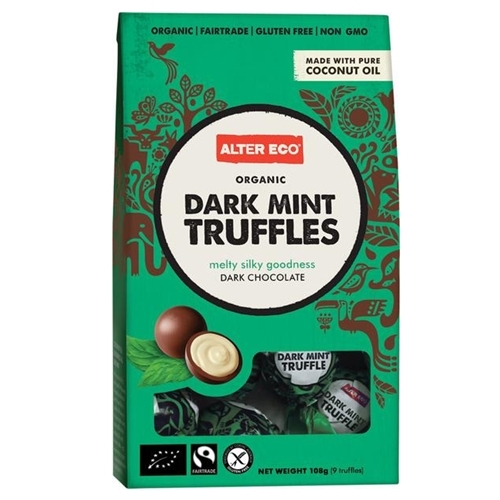 One of these online stores is Love Thyself, which has been offering organic items to its consumers for many years. Get your loofah from Love Thyself and see the difference from a ‘generic’ loofah. To know more about loofah items, or any organic products, call Love Thyself at (1300) 475 877 today. 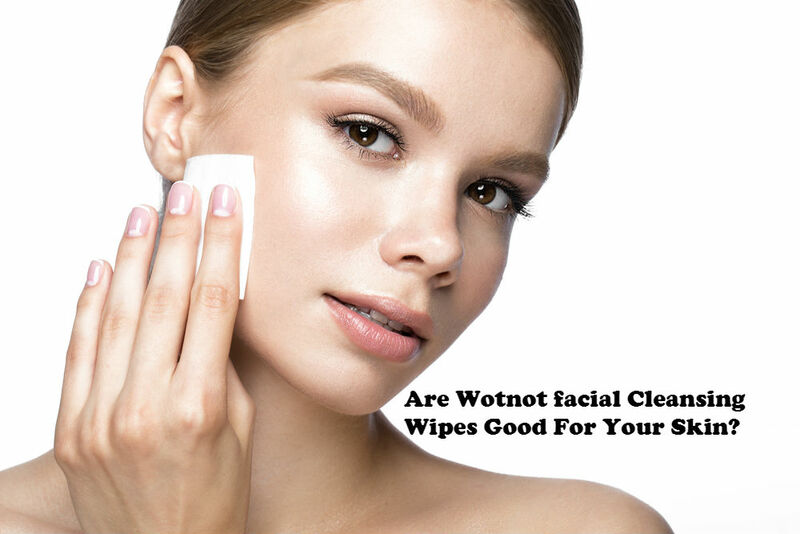 Are Wotnot facial Cleansing Wipes Good For Your Skin? I love using loofah every bath time as it helps to get the lather going and thoroughly cleanse my body.